TAG Urban Properties is an award-winning property development company whose main ambition is to produce refreshingly unique and stylish homes that will stand the test of time. We adopt a meticulous approach to property development: by poring over the smallest detail whilst keeping the broader aims of a project in focus, our goal is to always create something long lasting and special. TAG understands the value of teamwork. From design through to construction and completion, TAG has assembled a team of professionals who understand the value of imaginative design and sound craftsmanship. That's why all of our properties are finished to such a high level of specification. Inspiration for the team at TAG comes from a variety of sources with historical and contemporary influences helping to mould the shape of a project along with the specific requirements of a given brief. It also comes from that huge desire to see a project well-executed and managed effectively from start to finish. In November 2012, TAG was presented with three awards for its work on The Royal Terrace, Leamington Spa. Two awards came by way of The Leamington Society in recognition of the company's achievements in helping to improve the the physical environment of the town whilst the third award, for Architectural Design, was issued by Warwick District Council. Following the completion in Spring 2014 of The Old Library project, came news of the TAG architecture team's inclusion as finalists on the shortlist for the prestigious Architects' Journal Retrofit Awards. The fact that the team went on to win this well respected awards scheme which recognises and celebrates design excellence that prolongs and improves the life of the built environment resolutely underlined TAG's status as one of the UK's most forward thinking and innovative property development companies. 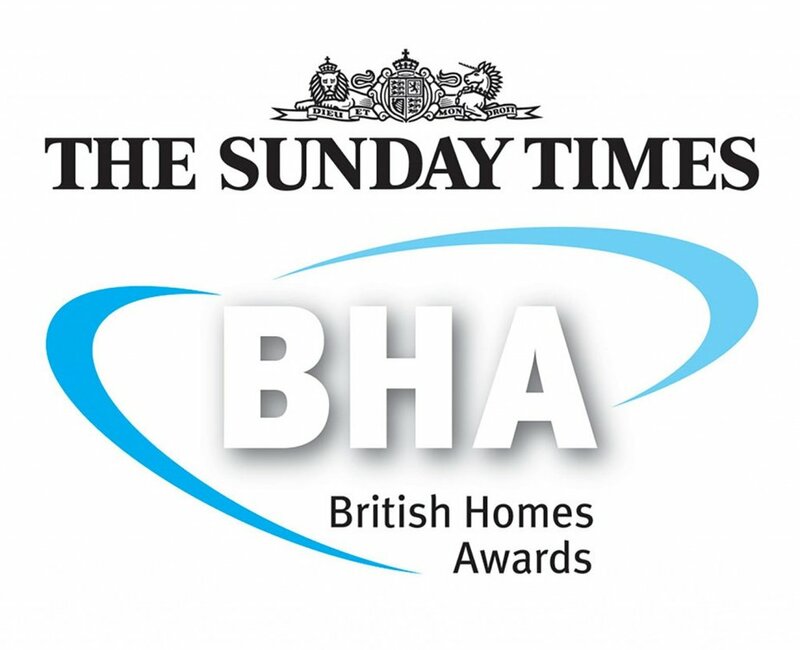 The project received further recognition at The Sunday Times' British Homes Awards where it was given a commendation by the judging panel. And in Spring 2015, The Old Library was one of nine schemes shortlisted by the Royal Institute of British Architects (RIBA) for its RIBA West Midlands Awards for highlighting 'outstanding architecture in the region'.